The Doon Girls School, Dalanwala is a school in Dehradun offering CBSE for Kindergarden, Primary School, Middle School and High School level students. The school was founded as a Private Girls Only school. 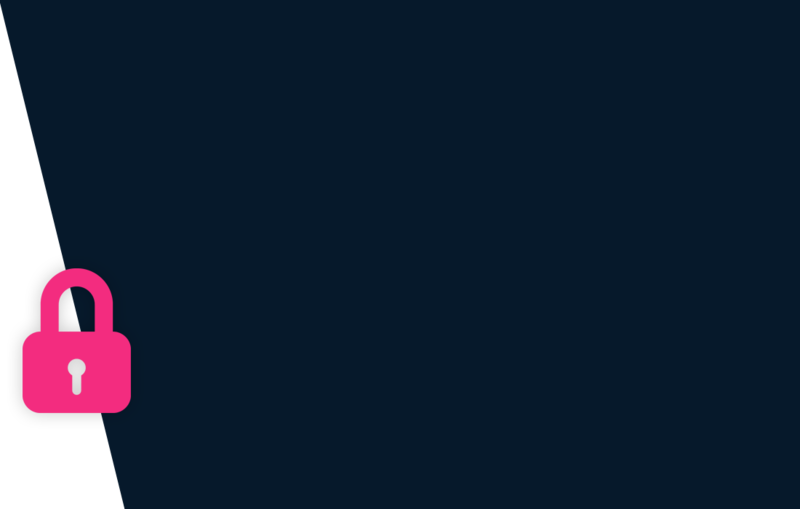 The school is located Dalanwala. 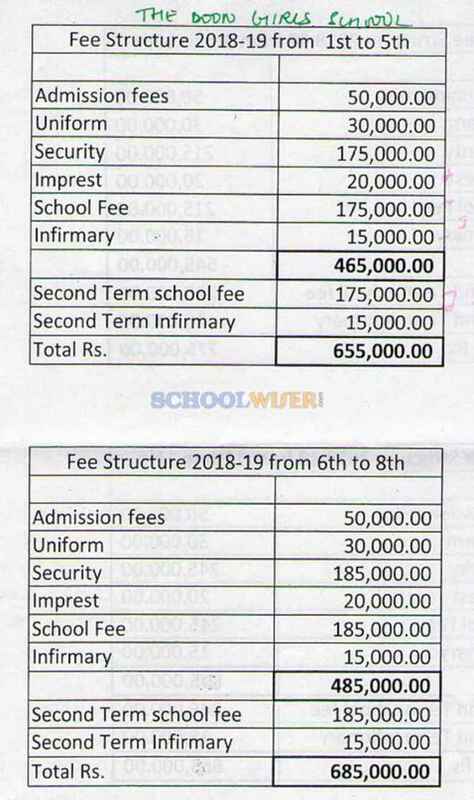 A detailed fee structure & complete breakup for The Doon Girls School, Dalanwala is provided below for reference. The objective of the fees details below is to provide an economic reference point for parents to understand approximate expense for this school and evaluate affordability based on their current circumstances and for the long term.